Announced during the May 30th Nitnendo Direct in Japan, Mario & Sonic at the Rio 2016 Olympics will come out next year on Wii U and Nintendo 3DS, with some sports only found in one version of the game. But it turns out the game will come out on one additional platform… Arcades! Unfortunately, we do not have any more details about this arcade version of the game, which is called Mario & Sonic at the Rio 2016 Olympics Arcade Edition (at least for now, as this title is not final). We also don’t know which sports will be playable in the locatest version, or the final version. 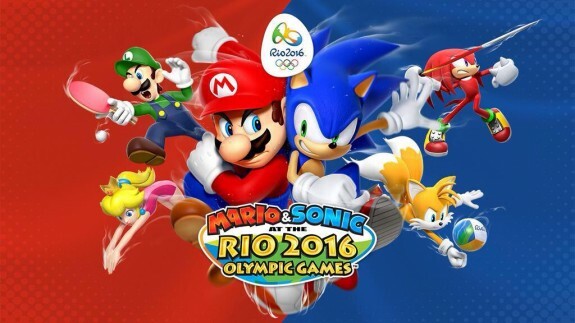 SEGA didn’t give any release date for Mario & Sonic at the Rio 2016 Olympics Arcade Edition.